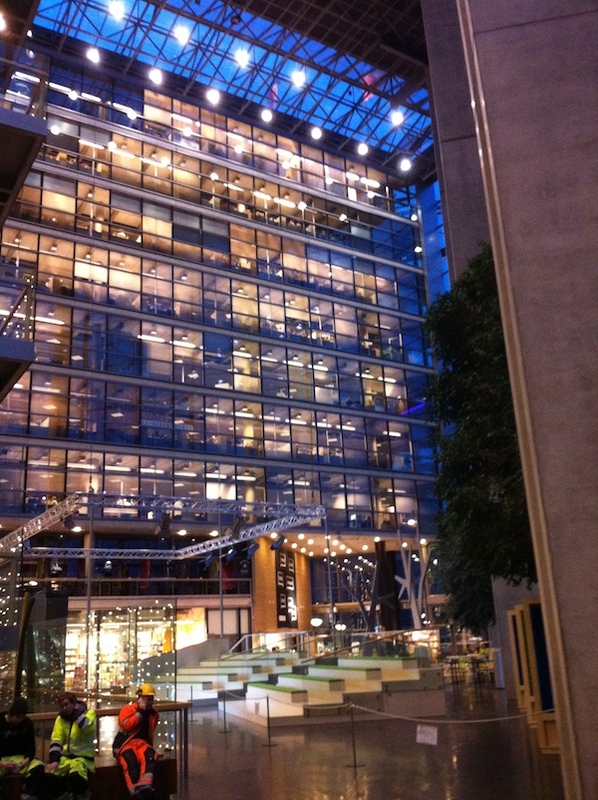 Started the month with a business trip to Helsinki at the Sanoma headquarters. Even though I met a lot of colleagues that are working there, it’s was great to see the office for myself and see a bit more of company I work for. Sanoma became big by the newspaper ‘Helsingin Sanomat’ in Finland and is now a leading company in news, tv and learning in ten countries, but predominantly Finland and The Netherlands. Full history of the company in a neat slideshow here. I’ve also visited Limburg with Suna and her high school friends who were visiting. My personal highlight was a tour at the miljoenenlijn. Actually, just drove the car to an industrial building besides the track. No people around, until we made our way into the depot. Just look at these magnificent locomotives. They are authentic and old. Still used during the summer on the track for tourists, money is raised to refurbish them further during the winter. 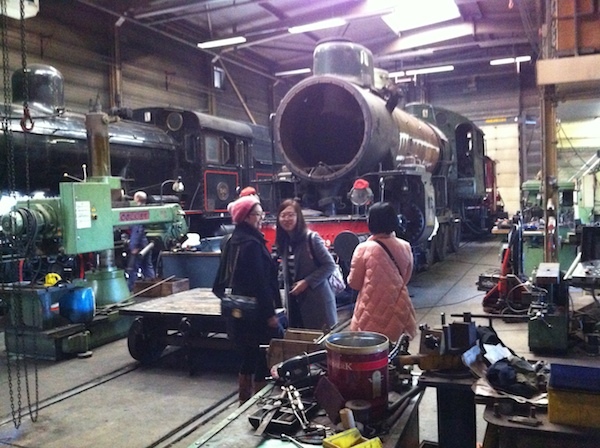 We got an improvised and enthusiastic tour by one of the engineers who has been working on one of the trains for over 9 years. He told the stories of taking the train from London to Istanbul in 1924; The girls were surprisingly intrigued, the people dressed nicely, lot’s of leg-space and good food seemed to fill their appetite to get an idea of the romantics of train travel during the time. 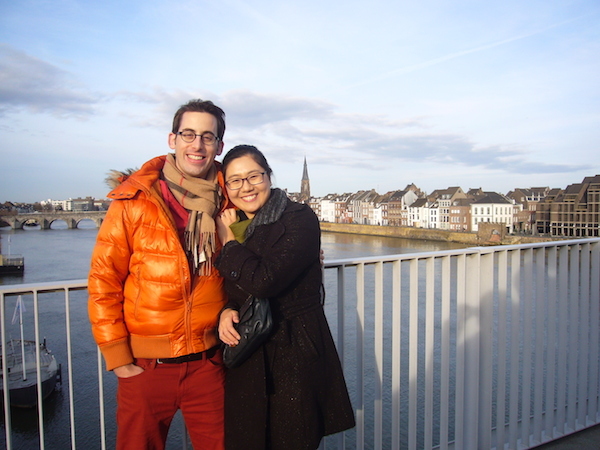 Besides trains we also explored Maastricht, Brussel and Brugge. Of which Maastricht seemed most interesting to them, didn’t do much more then walking around and visiting monuments; The city has a better appeal to foreigners compared to the touristification of cities like Amsterdam and Brussels. 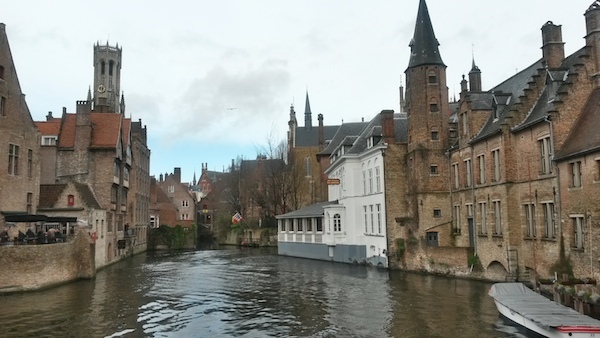 Also Brugge is still quite authentic. 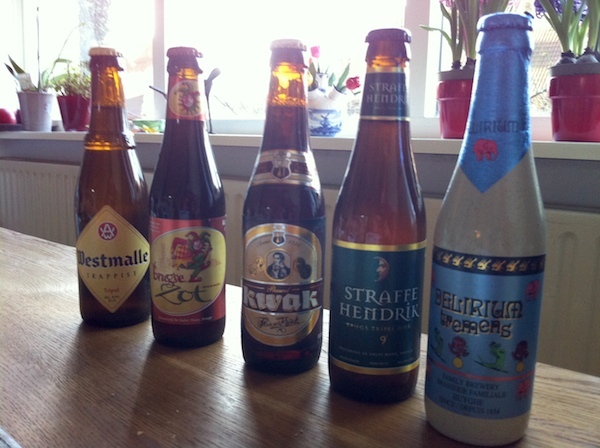 My Belgium highlight was to bring some beers home as a souvenir.